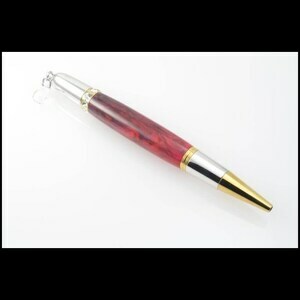 This beautiful ballpoint pen is custom made from chrome components and a stunning blue box elder burl wood barrel. 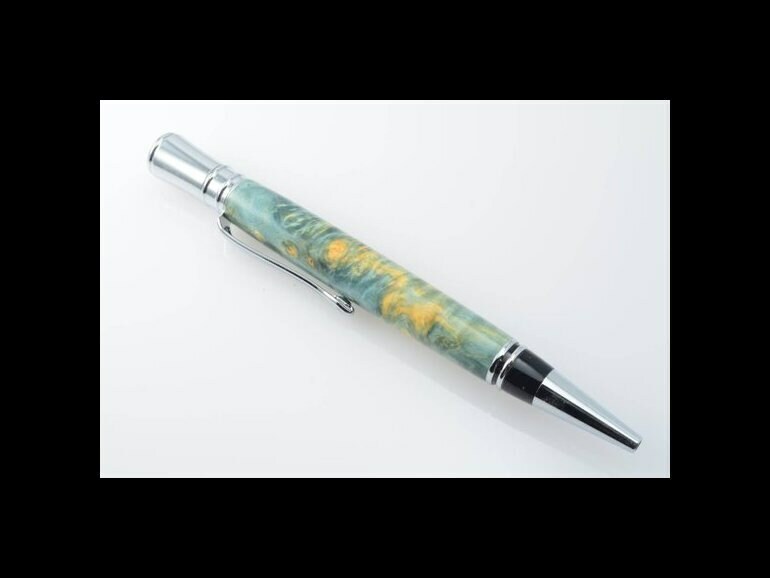 The box elder burl is finished with a CA finish, to give it a great shine, and to protect it for years of use. It has a nice balanced feel, with good weight. 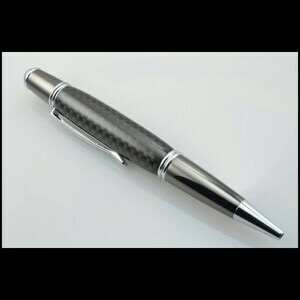 Ballpoint pen, ink pen, desk pen, or writing pen, no matter what you call it, I take pride in every one I make. 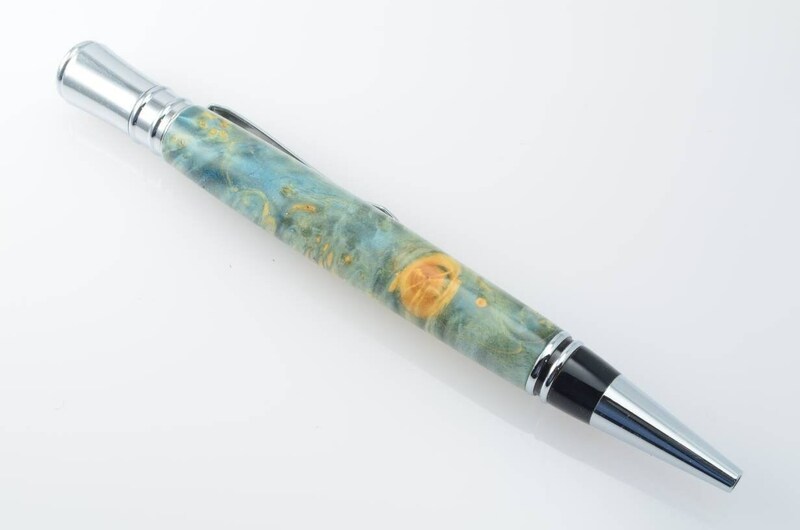 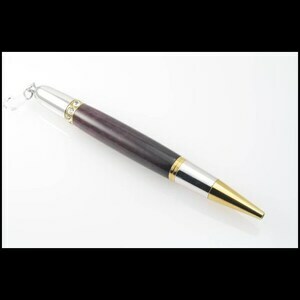 Whether you are looking for a perfect gift for someone special, or a unique gift for that person that’s impossible to buy for, a handmade custom pen is a great option. 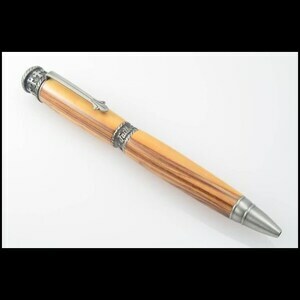 This pen uses a Parker style, ballpoint refill.